BREAKING: Google employee Emma Haruka Iwao just broke the record for calculating 31 Trillion Digits Of Pi | Explore Viral World News And Politics - Europe & Middle East,Asian News,African News,US News. Just in time for #PiDay, Google employee Emma Haruka Iwao just broke the record for calculating pi. Iwao, who calculated the mind-bogglingly long number to 31.4 trillion digits, beat the record set in 2016, which was 22.4 trillion digits long. Her achievement was certified by Guinness World Records on Wednesday, making her the third woman to set a world record for calculating the number. Just in case you don't know, Pi is an irrational number that continues indefinitely without repetition, and is calculated by dividing a circle’s circumference by its diameter. It's World Pi Day — Mar. 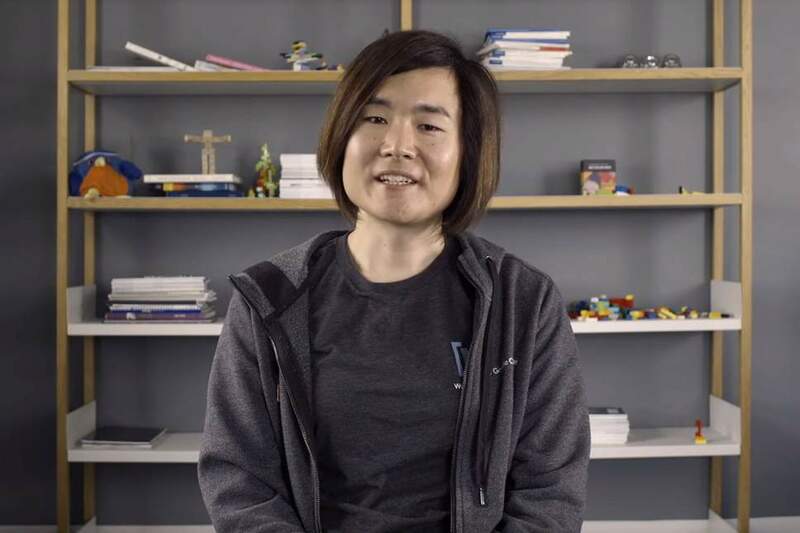 14, or 3/14, the first three digits of pi — and to celebrate, Google has announced that one of its engineers, Emma Haruka Iwao, has set a new world record for calculating pi, or π. She used Google's cloud-based computer engines to calculate pi to 31,415,926,535,897 digits, which, if you lost count, is 31.4 trillion digits — annihilating the previous world record for most accurate calaculation, which clocked in at 22 trillion digits. Haruka Iwao had a lifelong fascination with pi, she reported in a Google blog post today, and was taught by one of the previous record-holders, Dr. Daisuke Takahashi, in college. "When I was a kid, I downloaded a program to calculate pi on my computer,” she explained — and now, with the help of 25 virtual computers, she's the newest record holder. Haruka Iwao's calculation is unusual not only because of its length, but because of how she did it. She and her team processed 170 terabytes of data over 121 days using a program called y-cruncher, on 25 virtual Google Cloud computers. By contrast, The Verge points out, the previous world record holder used just one super-fast computer with 24 hard drives to perform the calculation.